War of the Worlds Archives - Horror News Network - The Horror News You Need! Prepare for battle with Martians as THR is reporting that Gabriel Byrne and Elizabeth McGovern will lead the cast of War of the Worlds. MTV is developing a War of the Worlds series that will be written by Teen Wolf scribe, Andrew Cochran. The series will be based on H.G. 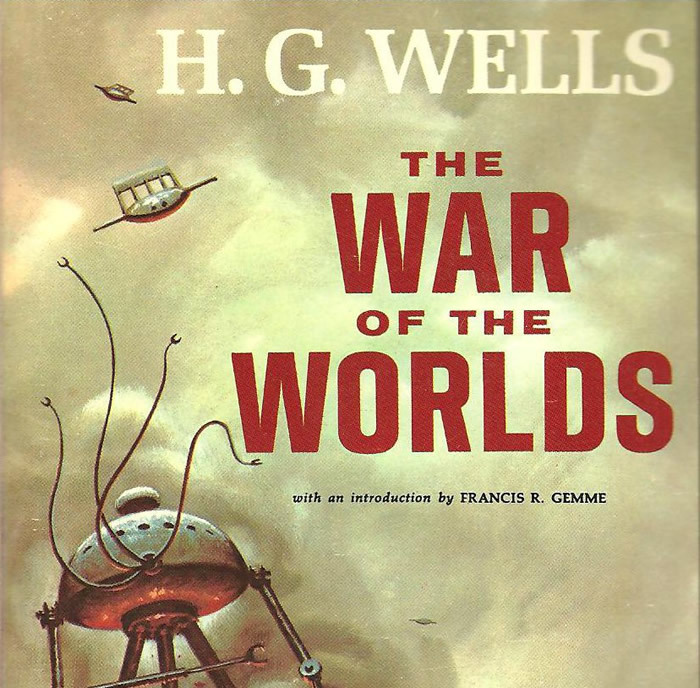 Wells’ classic tale of violet aliens coming to Earth to conquer our planet.